Pickle Pebbles are a great way to keep fermenting foods submerged under their brine while pickling. 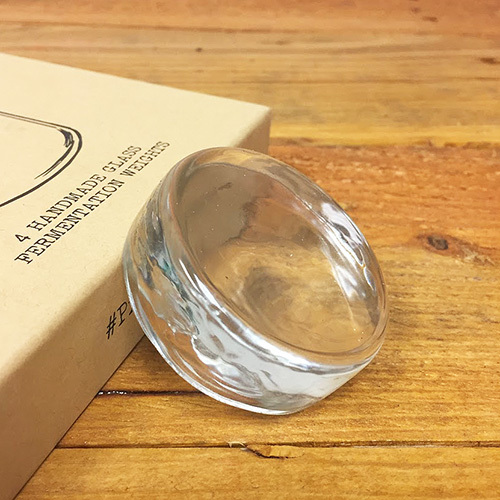 Handmade from glass, these weights are both beautiful and exceptionally easy to clean, while providing more weight than ceramic weights of similar size. 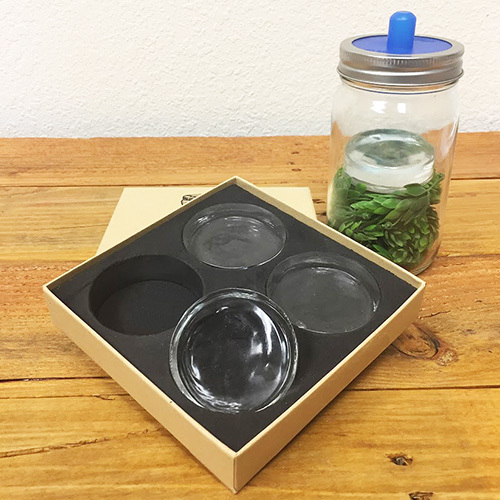 When paired with Pickle Pipe airlocks, fermenting your own veggies has never been easier. 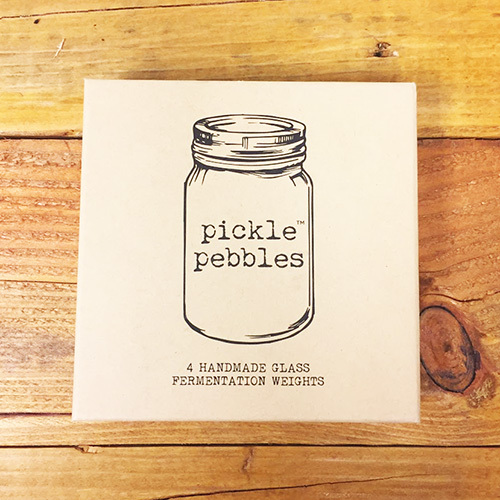 This four pack of pickle pebbles are sized to fit in narrow mouthed mason jars.